Our biggest sale ever! 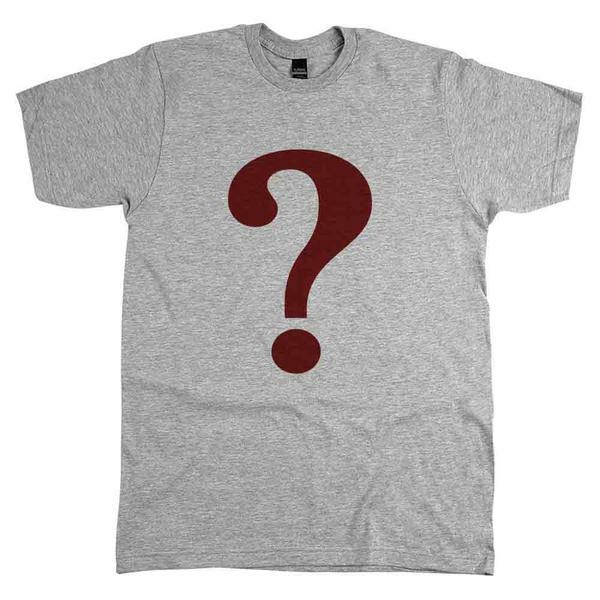 Can you believe our Mystery Sale, where you get 5 (count 'em...five) shirts for only $36.95?!? And these shirts are not rejects or Super Sale shirts from our Discontinued Shirts category, they all were originally priced between $19.95 and $24.95. These are from discontinued licensing agreements, vintage shirts, and last-of-the-box that need to make room for new stock. 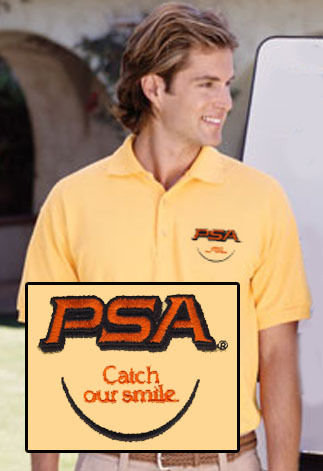 We guarantee each order, whether it's for one, two, or more lots, will consist of five distinct shirts, no duplicates. Only one size per order, please. As usual, our FREE Shipping over $100 applies!